Last Tuesday took place Tuesday’s Brunch from now on in Hotel La Laguna. 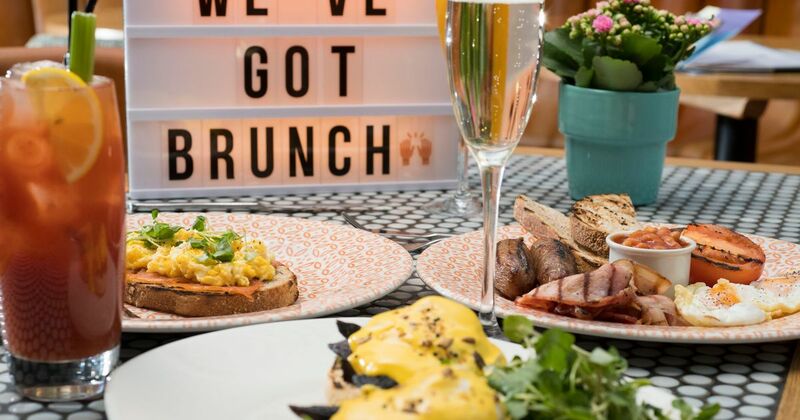 You can enjoy a special brunch menu where you can choose between: toast with avocado and egg Benedict topped with chia seed; English breakfast (scrambled eggs, bacon and beans); or chicken paella. You can also ask for the Daily Menu, the Cafeteria or Restaurant Menu. The best time to celebrate a brunch it is between 12:30pm and 2:30pm. So, for that reason, that is the time you can enjoy it in the Hotel. The very best of all of it? That you can enjoy the companion of Lady Jazz live music. Do not miss the opportunity to spend a fab Tuesday!